The choice, range and possibilities of rings for men have changed beyond all recognition in recent years, and here at Joseph George Jewellery, we celebrate that fact. In fact we like to think we’ve done our own little bit to help things along, with our wide range of custom rings, both wedding and, increasingly, engagement rings for guys. Like all our jewellery, each men’s ring is custom made by Joseph George himself, and you can see some of them right here on our site. 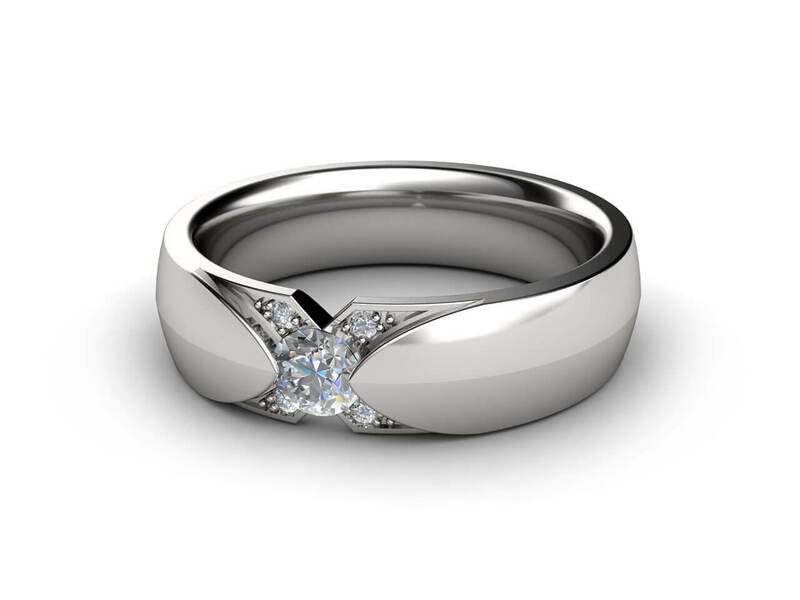 For straight and gay men alike, engagement rings for men are becoming more and more popular. There’s even a term for it: the mangagement ring. And guess what? Nowadays, some girls (quite rightly) aren’t waiting until it’s a Leap Year before deciding to propose to their guy. And in a further neat bit of role reversal, they often accompany it with an engagement ring. So whoever you are and whoever your intended is, why not think about surprising them with a custom men’s engagement ring? Or choose one together, of course. 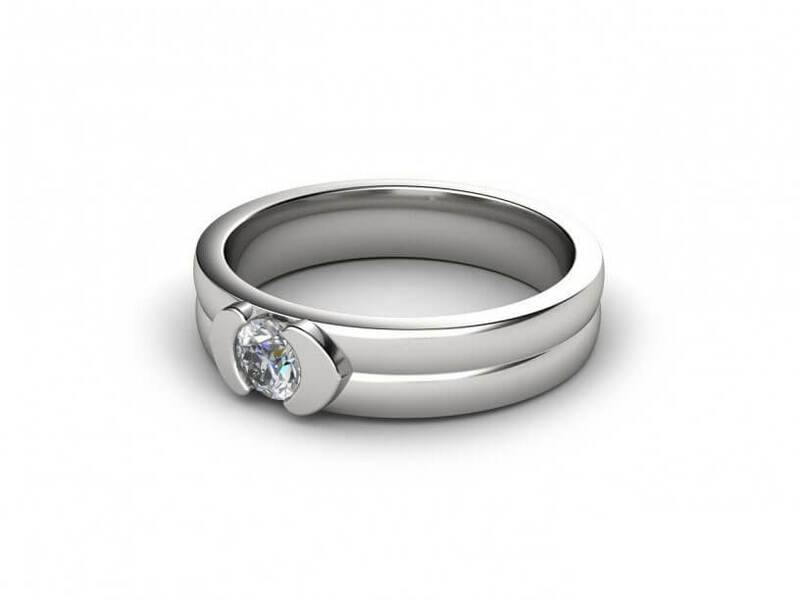 Just take a look at our selection of engagement rings for men to help you get started. Remember, we can always change some of the details for you. Or if you have something else in mind, contact us to arrange to see Joseph George and find out how he can design and create the ring of your dreams. What do wedding and engagement rings for men look like? Remember, these are just starting points. The choice – and every custom detail – is all yours. So any of the rings you see in our galleries can all be altered to your specifications, and Joseph George can also create something completely different for you.